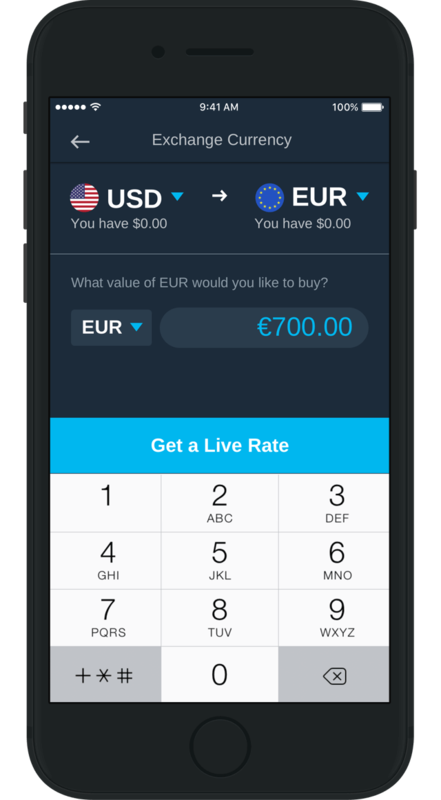 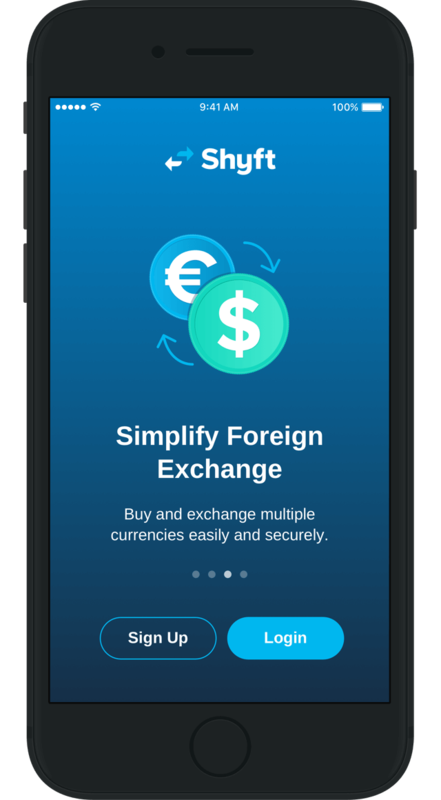 A simpler way to buy and spend foreign currency. 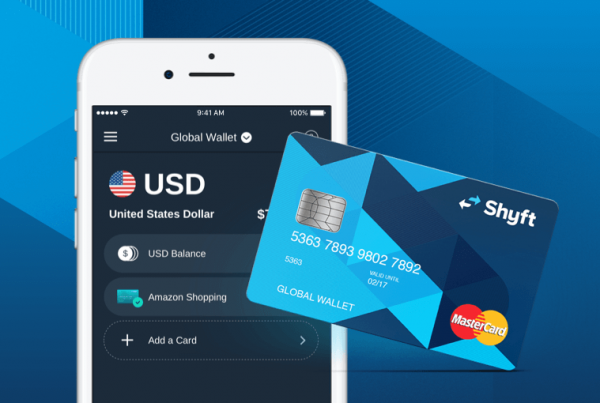 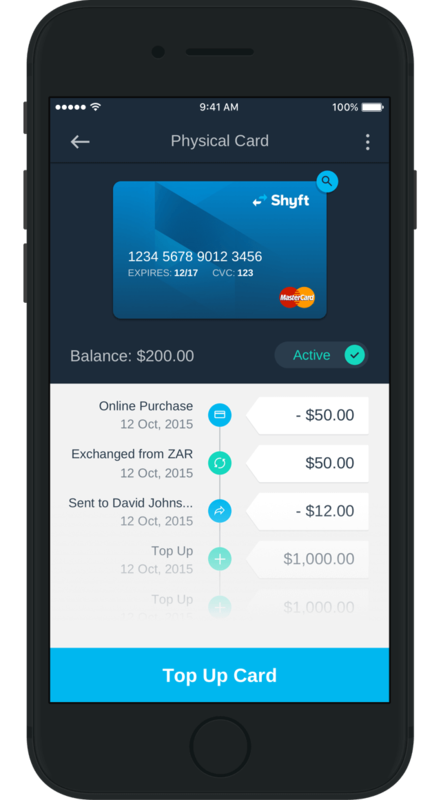 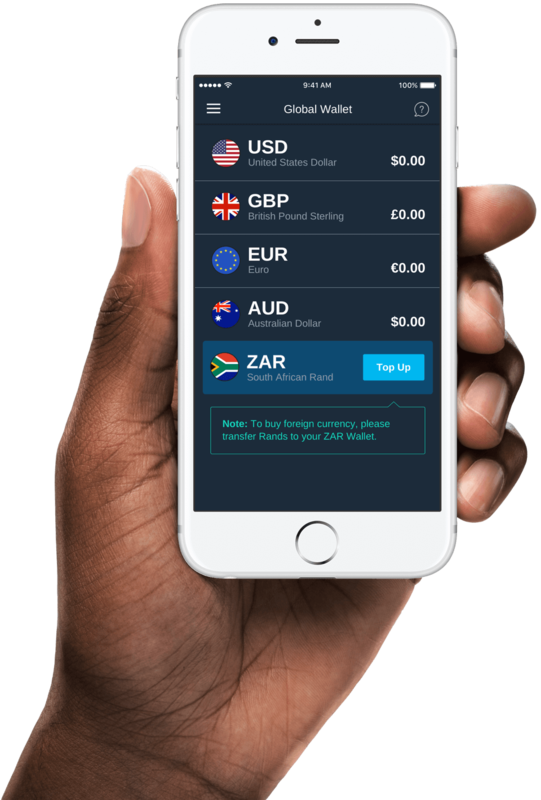 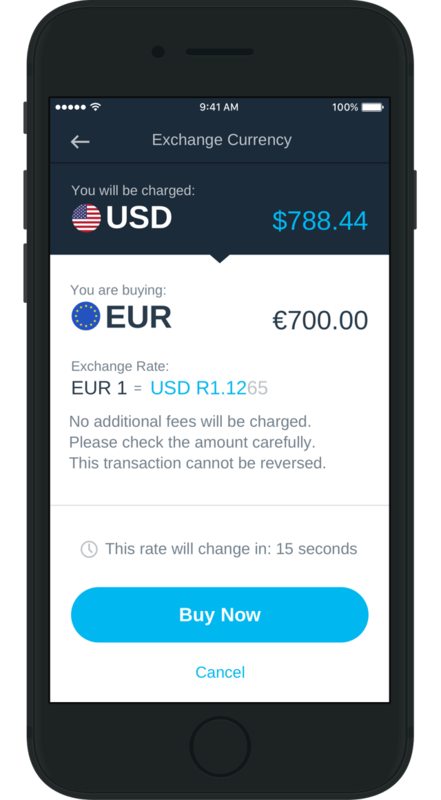 Shyft is South Africa’s solution to buying and spending foreign currency without having to stand in long queue’s at the bank. 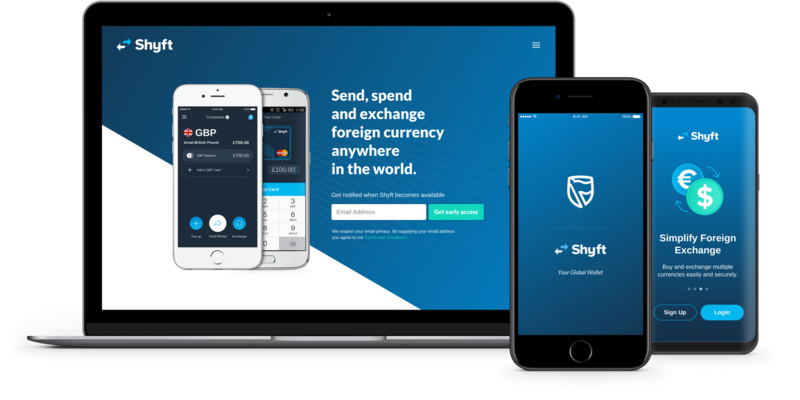 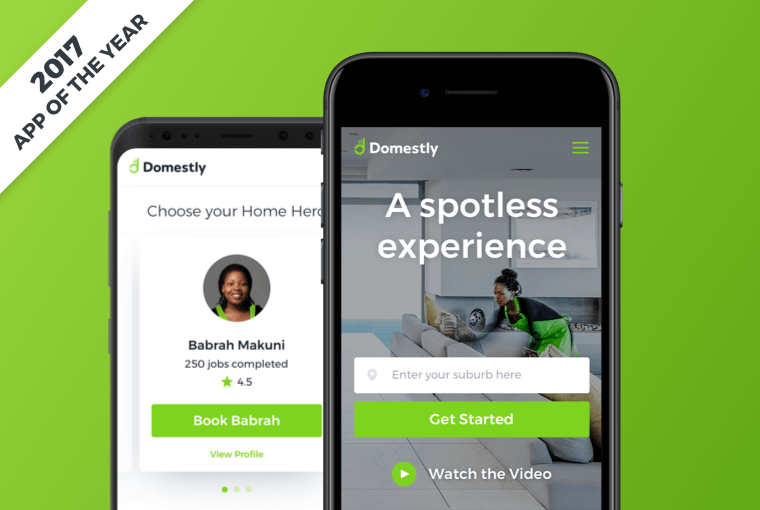 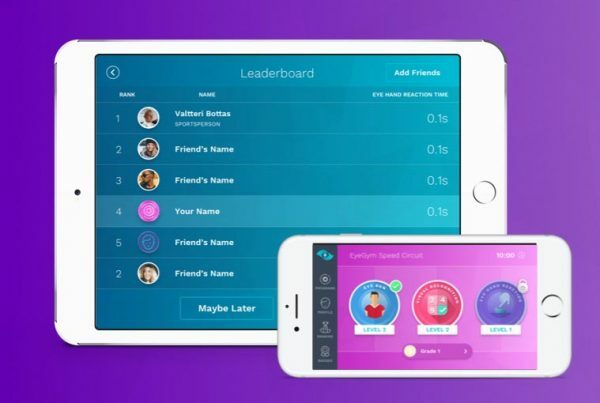 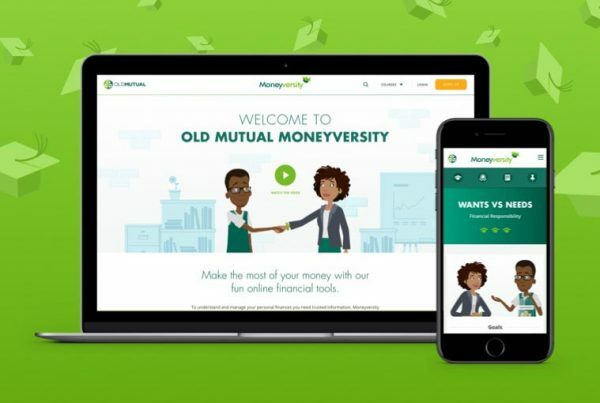 Working with Standard Bank Innovation, Now Boarding collaborated with development teams including Byte Orbit and Playlogix to create a simple, easy to use app that solves a real-world problem. 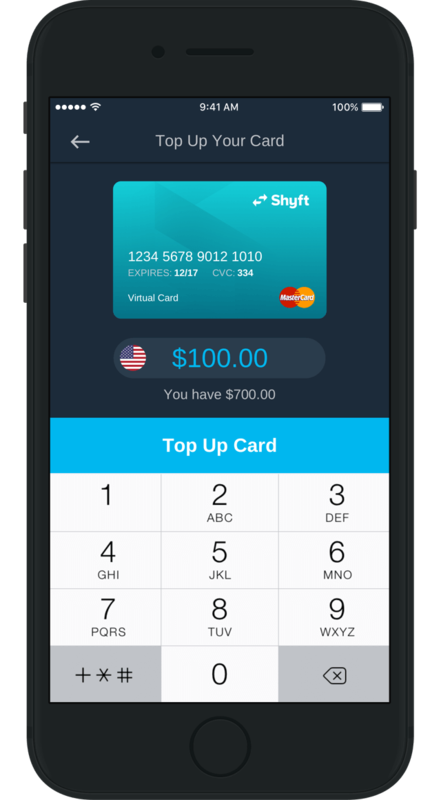 A universal, professional brand was created to help position Shyft as a trusted financial platform, while remaining approachable to consumers. 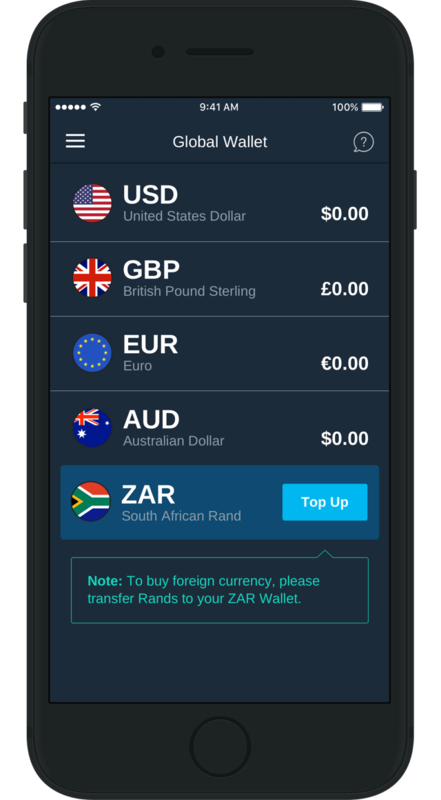 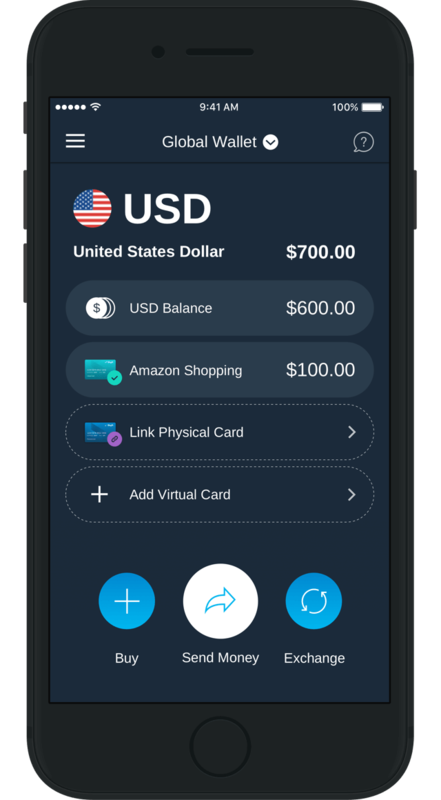 The default screen of the app is the the currency wallet. 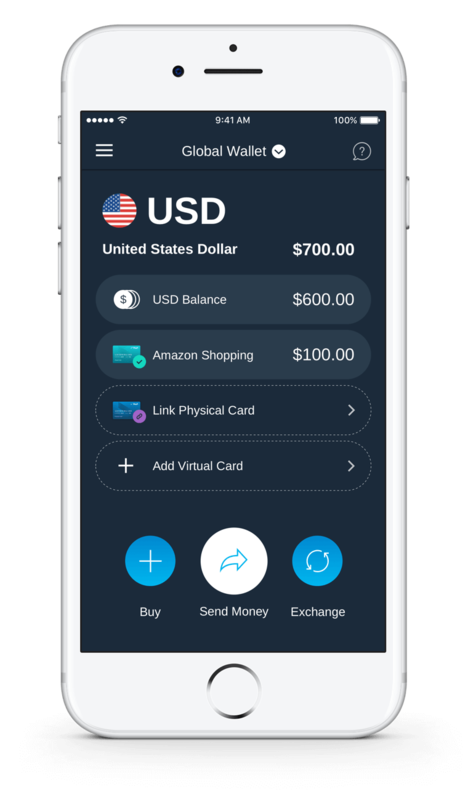 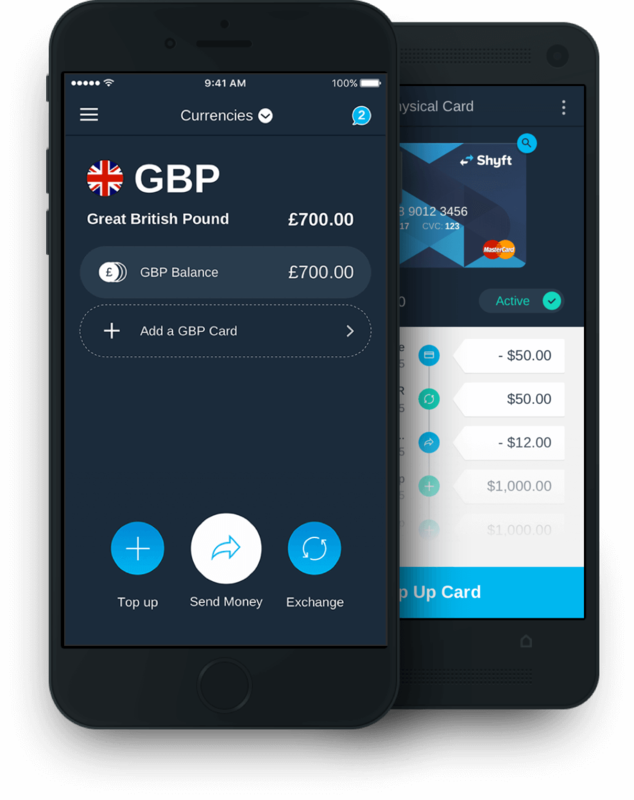 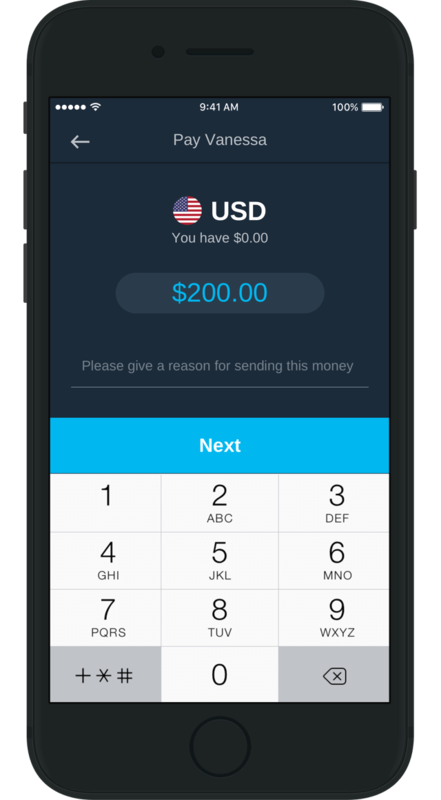 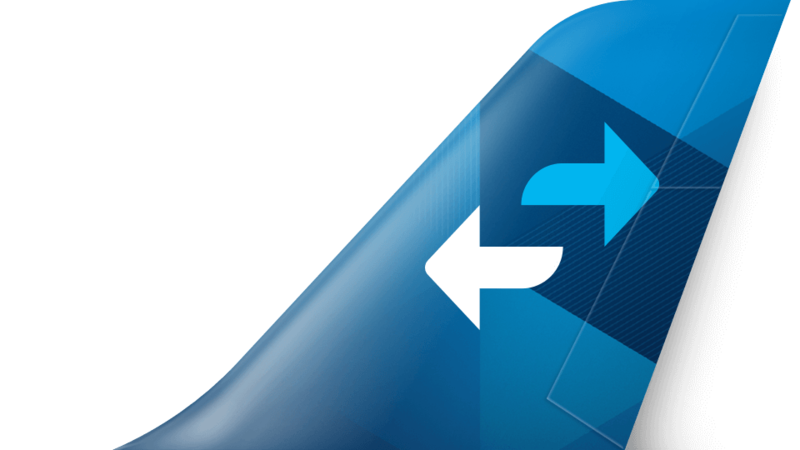 In order to keep the 3 main call to actions (Top up, Send & Exchange) always available, the currency selector was designed as an easy-access dropdown toggle. A selection of screens from the original app. 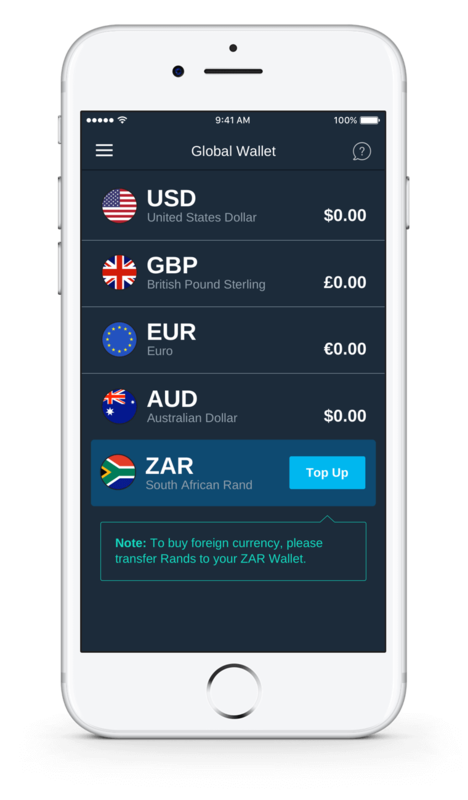 Note the app has since been updated by other parties.